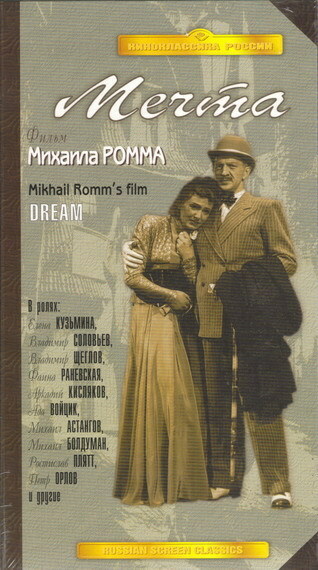 About the fate of Anne, a peasant girl who finds herself among the inhabitants of the «Dream» furnished rooms in a town of Western Ukraine. They are unfortunate people who can’t be settled in life that shuts the door on them. Only Anne manages to realize her dream of worthy existence: having overcome serious difficulties she finds herself in the USSR. Set to the music of Bach and Penderecki, Sonata for Hitler weaves together a bank of images from German and Soviet archive footage, drawing out a psychological dimension from the historical landscape at the end of World War II. 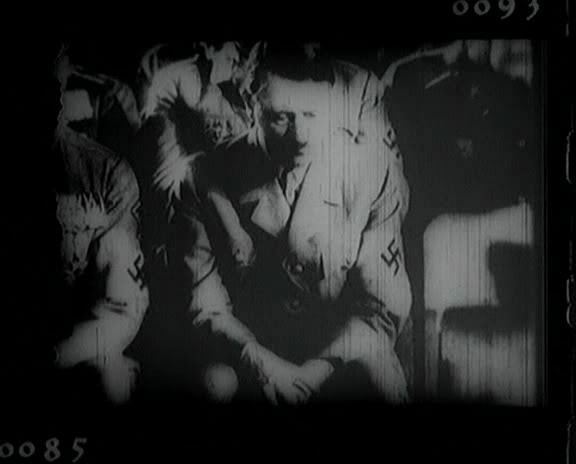 Alexander Sokurov’s Sonata for Hitler was banned by the Soviet authorities in his home country of Russia and was not released until a decade after it was completed. Much of his early work, in fact, was considered ‘anti-communist’ and remained unseen for years. 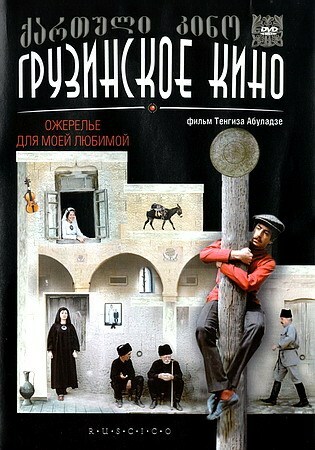 It was not until 1996 that he produced his first internationally acclaimed feature, Mother and Son. Description: Expanding on his editing experiments in Battleship Potemkin (1925), Sergei Eisenstein melded documentary realism with narrative metaphor to depict the pivotal events of the Russian Revolution in October (1927). Commissioned to commemorate the 10th anniversary of the 1917 October Revolution, Eisenstein focused on a few key events from February 1917 to October 1917. Underlining the symbolic importance of those episodes, Eisenstein constructed October as an elaborate “intellectual montage,” deriving meaning from the metaphorical or symbolic relationships between shots. Drawing out narrative time through cutting, Eisenstein turns an opening drawbridge into a sign of the divisive struggle in St. Petersburg. Similarly exaggerating the time that it takes provisional leader Kerensky to climb a palatial staircase, and intercutting shots of Kerensky with a Napoleon statue and a mechanical peacock, Eisenstein satirically reveals Kerensky’s imperial hubris and vanity. Having done extensive research for accuracy, Eisenstein also staged mass battles, particularly the storming of the Winter Palace, with thousands of extras, including the Soviet army. Before October’s release, however, Josef Stalin’s ascent to power required Eisenstein to edit out all references to Stalin rival Trotsky. 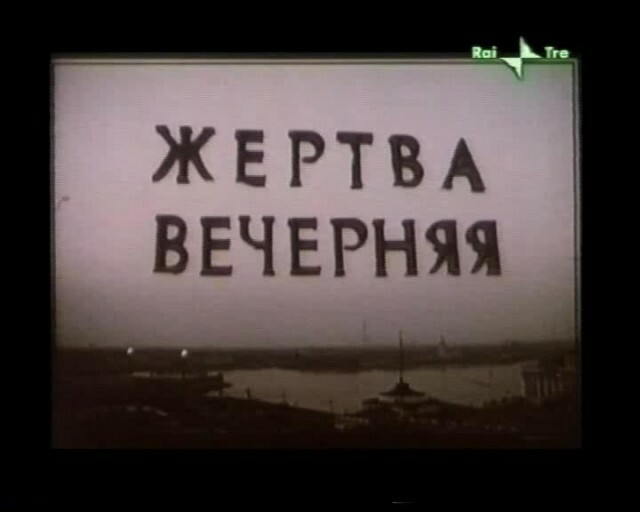 Neither the Soviet public nor the Soviet leaders cared for the finished film; the government accused Eisenstein of “formalist excess.” An edited version of the film was released in the U.S. using the title of John Reed’s book, Ten Days That Shook the World. While the film’s whole is not as great as its parts, the abstract power and narrative innovation of its greatest sequences still render it a seminal work in the development of film form.